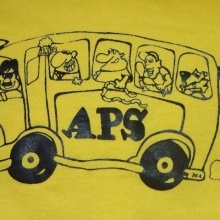 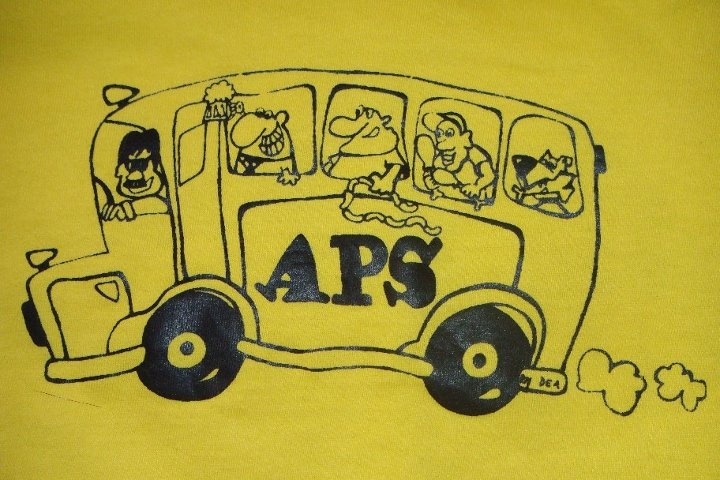 Bus service - APS d.d. 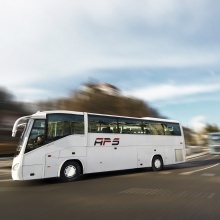 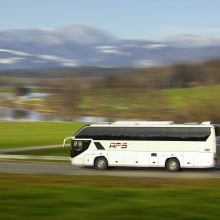 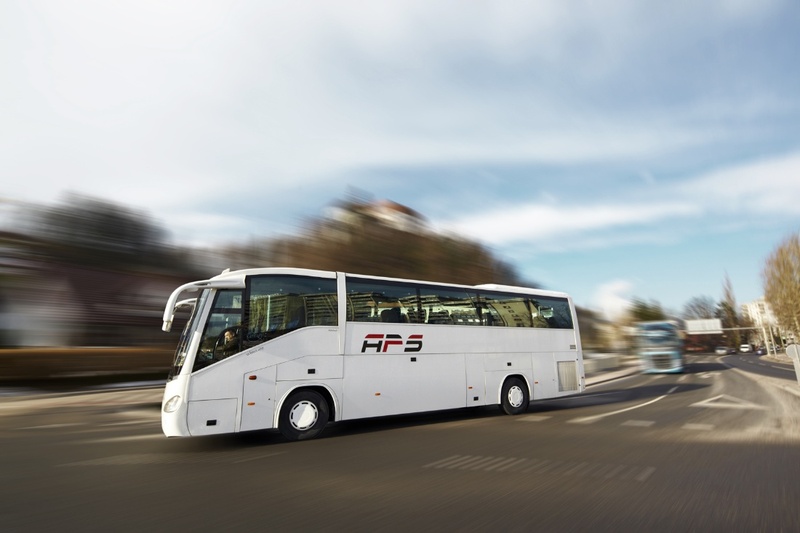 In addition to regular lines and contractual transport, APS also provides periodic and special transport. 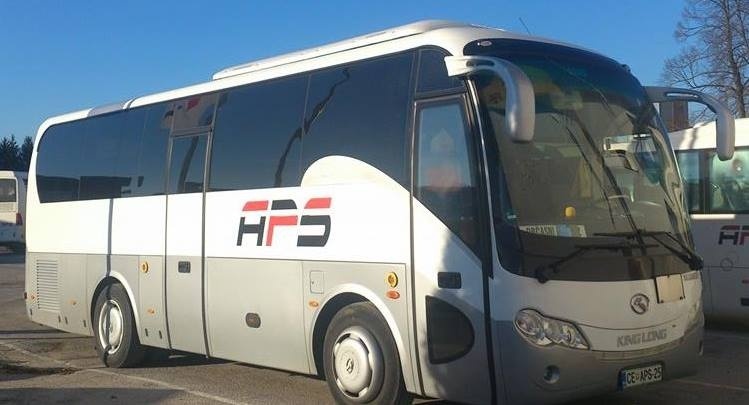 If you would like to organise a trip or carefree transport for a small number of people to a party or transport of a large number of people to the nearby surroundings or more distant locations, call us at + 386 3 896 44 10. 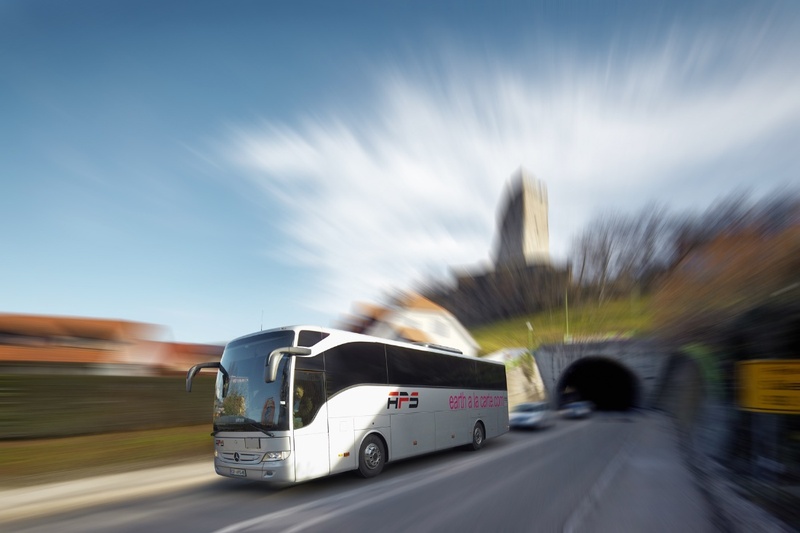 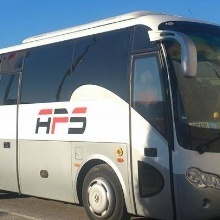 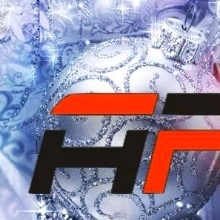 The company has a long tradition and professional drivers and safe and roadworthy buses, which are regularly maintained. 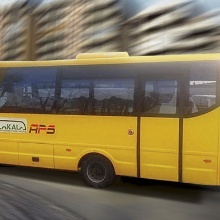 It provides transportation for small and large groups. 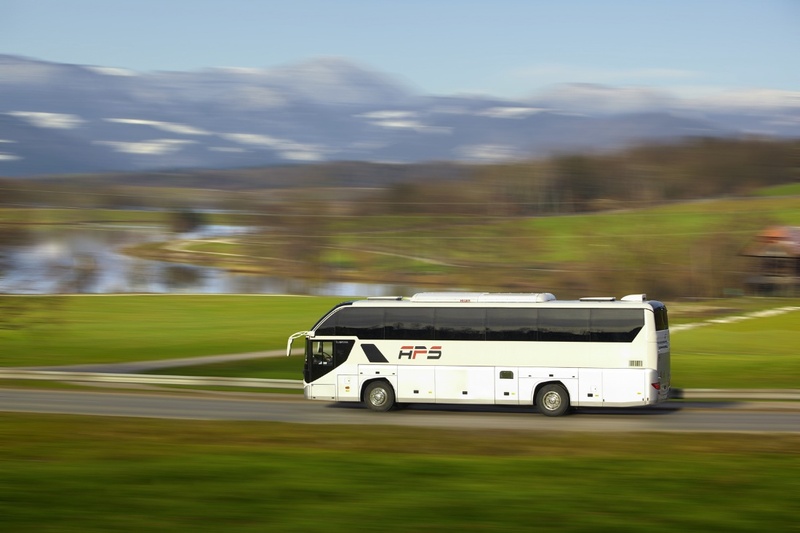 Let your journey begin with complete peace of mind!